BFP Inspiration Moment: Are You Showing Your “Old” Age? 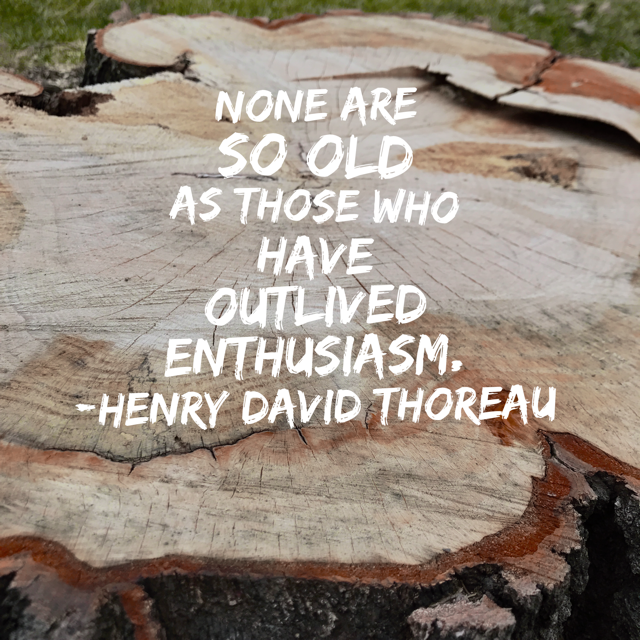 Are you showing your “old” age? I don’t mean the usual signs of aging; graying hair, some well-earned wrinkles here and there, or perhaps the infamous middle-age spread. I mean your spirit. Your zest for life. Your enthusiasm. Regardless of the years you have lived or your current life circumstance, your attitude makes a huge difference in how you look, how you feel, and how you are perceived by others. Think about the message your facial expressions send or what the rest of your body language is communicating. Be fully present to your posture (Open or closed? Leaning back or leaning forward? ), your eye contact (Do you connect? Is there a twinkle? Do you avoid eye contact? ), your smile (It’s welcoming! Or are you frowning more often?) and even the positioning of your hands and arms (Are they clenched or crossed to fend off or open and inviting?) for a few days. Then, consider your overall attitude. Are you joyful? Are you attentive? Do you share a positive outlook? Or, are you grumpy, negative and highly critical? Your general mental approach to the day also makes a big difference in how you feel, how you react, and how you appear. Be honest with this informal self-assessment. What discoveries do you make? Is there anything you should focus on changing going forward? Live enthusiastically so you don’t age before your time!